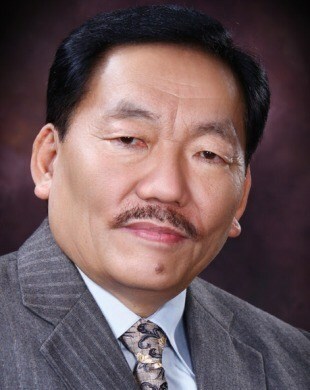 (TibetanReview.net, Mar22, 2018) – Chief Minister Pawan Kumar Chamling of Sikkim has said Mar 20 that he had written to India’s External Affairs Minister Ms Sushma Swaraj, seeking permission for the 17th Karmapa’s Ogyen Trinley Dorje to visit the state whose capital Gangtok is home to his exile seat monastery of Rumtek. The Karmapa had escaped from his monastery of Tsurphu in Chinese ruled Tibet in Dec 2009 and arrived in India the following month. However, the government of India has not permitted him to visit his exile seat while imposing restrictions on his movement. He has resided at the Gyuto Monastery near Dharamshala throughout and is currently on an extended visit in the USA. “I wrote a letter today to Sushma Swaraj seeking her assistance and co-operation in permitting the 17th Karmapa, His Holiness Ogyen Trinley Dorje to visit any monastery in Sikkim, if not Rumtek Monastery, to bless our people,” the PTI news agency quoted Chamling as saying. He has said the Karmapa’s visit would fulfil the long pending demand of the people and government of Sikkim. The report noted that in a continuing campaign for the visit, hundreds of monks of Rumtek Monastery had held relay hunger strike for more than 500 days in the state in 2016 to pressurise New Delhi on the issue. The issue was stated to have been raised with the Union Home Minister Mr Rajnath Singh during his visit last year. But the Centre has been firm on not allowing the 17th Karmapa visit Sikkim keeping in view China’s position on the issue, the report said. 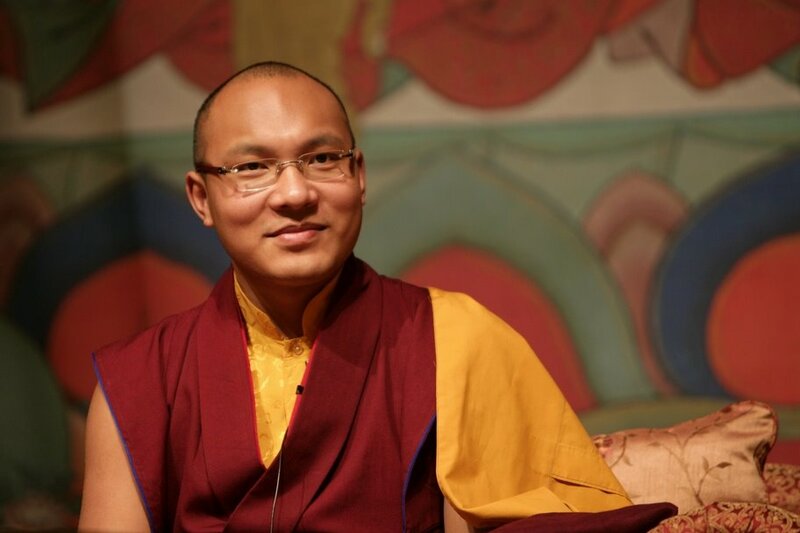 Ogyen Trinley Dorje, the 17th Karmapa, is the head of the 900-year-old Karma Kagyu lineage of Tibetan Buddhism. While his status has been recognized by Tibet’s exiled spiritual leader, the Dalai Lama, there is also a rival claimant who continues to assert his status for that role. The Karmapa is the most influential leader within the Kagyu tradition of Tibetan Buddhism. the hopes and wishes of thousands of faithful supports. It also indicates that I a mature democracy many voices are valued.